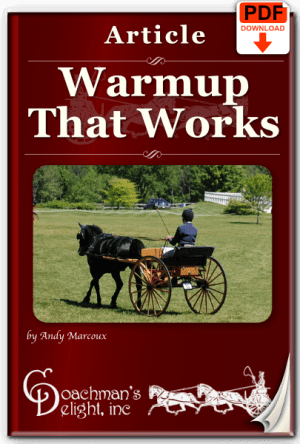 A great warmup leads to a great workout regardless if you are warming up for a big competition, or just your daily workout with your horse. 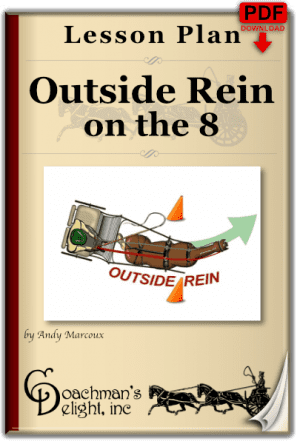 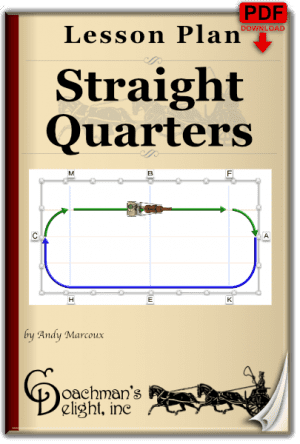 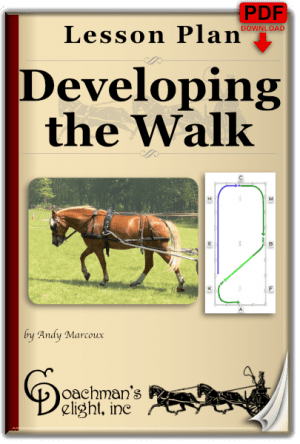 The warmup helps you build focused attention on the work at hand for both you and your horse. 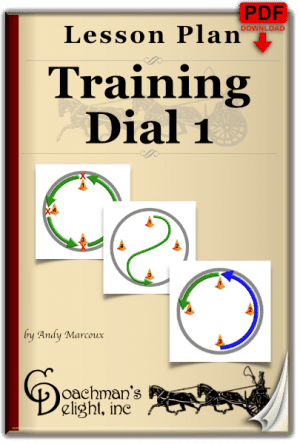 Here are a couple of great resources for putting together a great warmup.